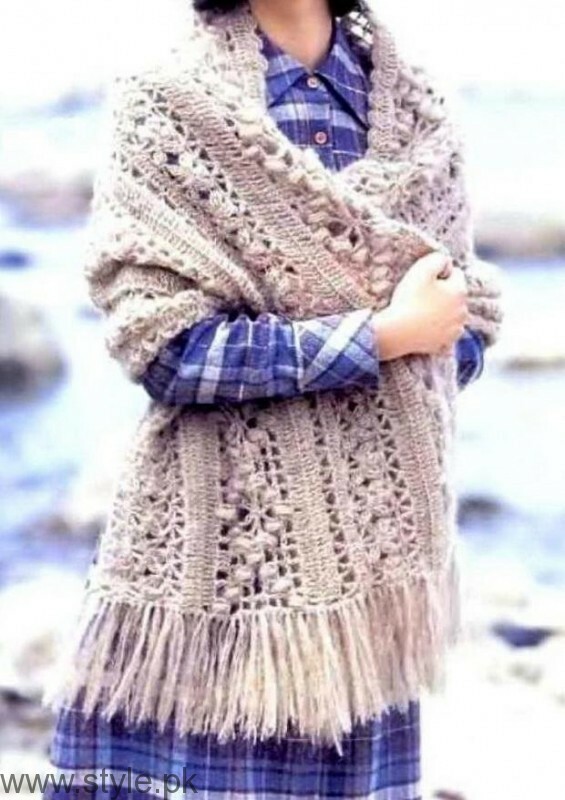 As it is the month of winter season, the coldest season of the year. 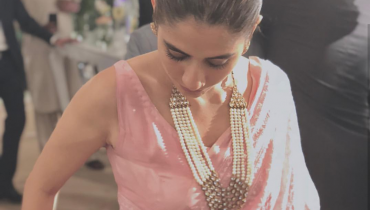 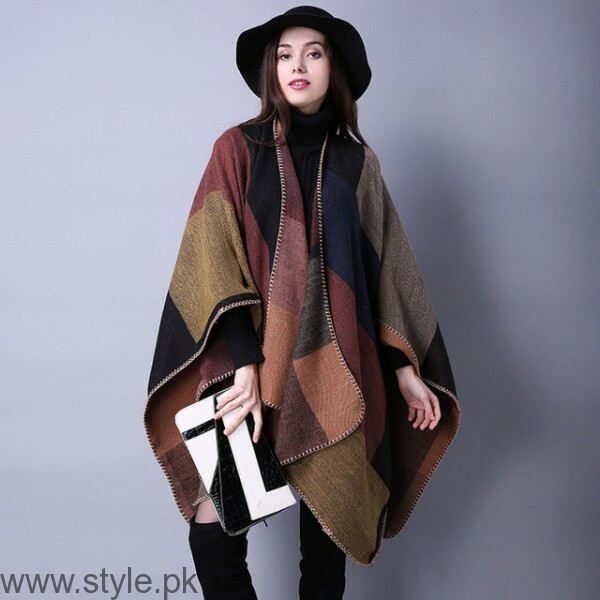 As summers are quite hot, winters are quite cold in Pakistan. 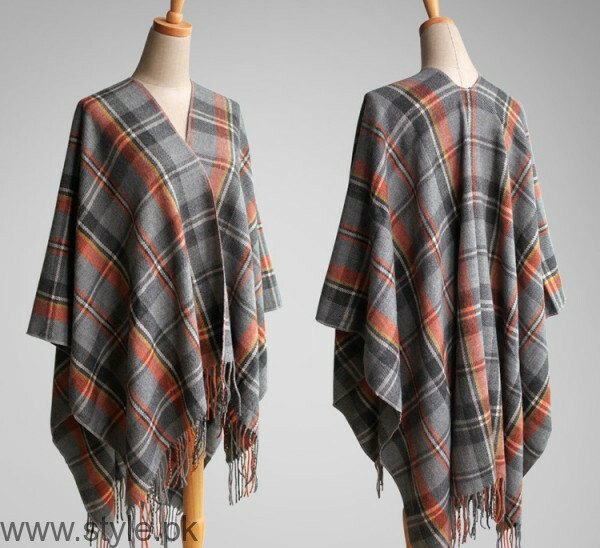 People of Pakistan need to cover themselves to save themselves from cold and other diseases of winter season. 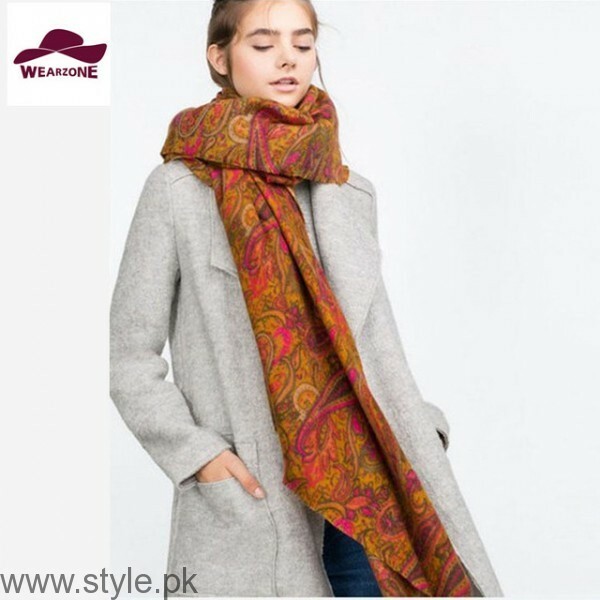 Winter Shawls in different stuff are available all over Pakistan. 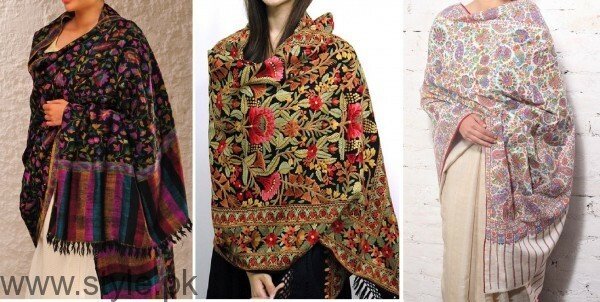 Kashmiri shawls in Pakistan are famous in other countries as well. 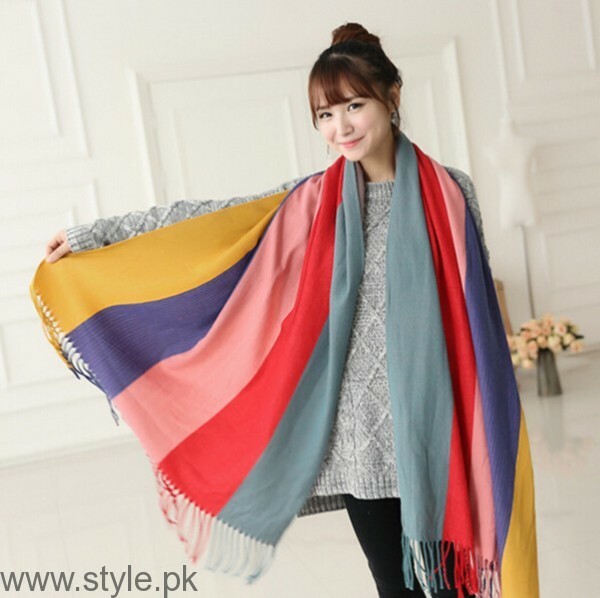 People of other countries buy Pakistani Pashmina and Kashmiri shawls. 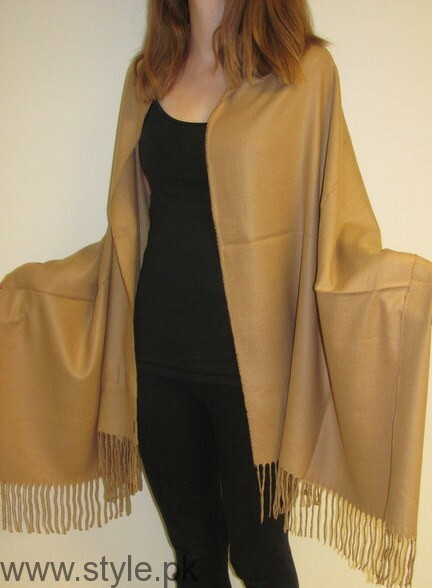 Cape Shawls are the current talk of the town. 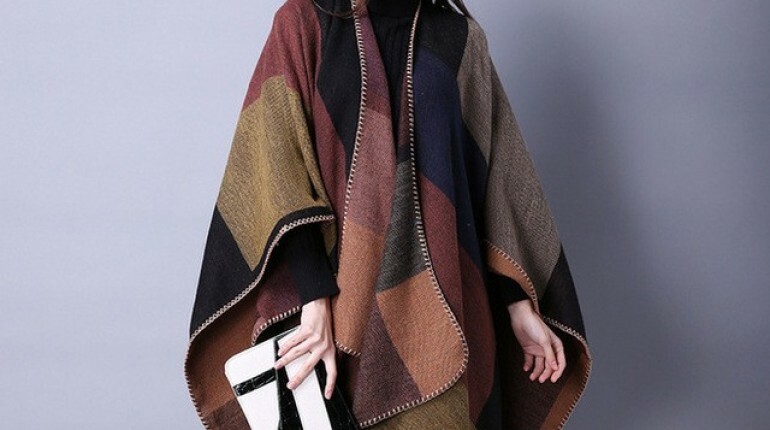 Cape shawls loo trendy. 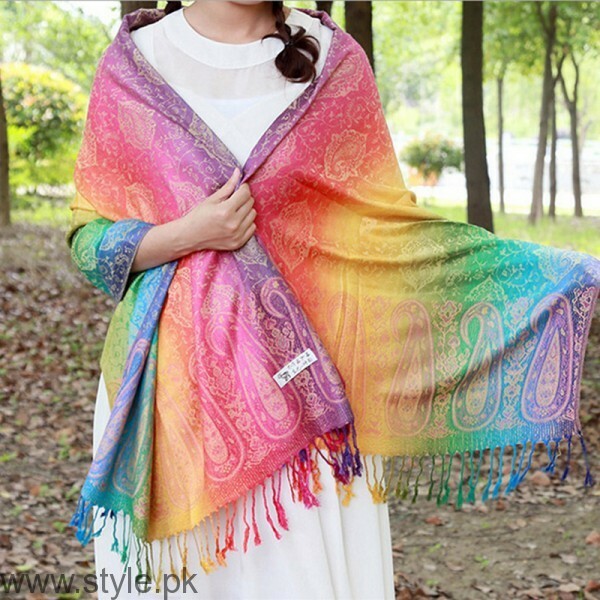 You can cover yourself in style with the cape shawls in Pakistan. 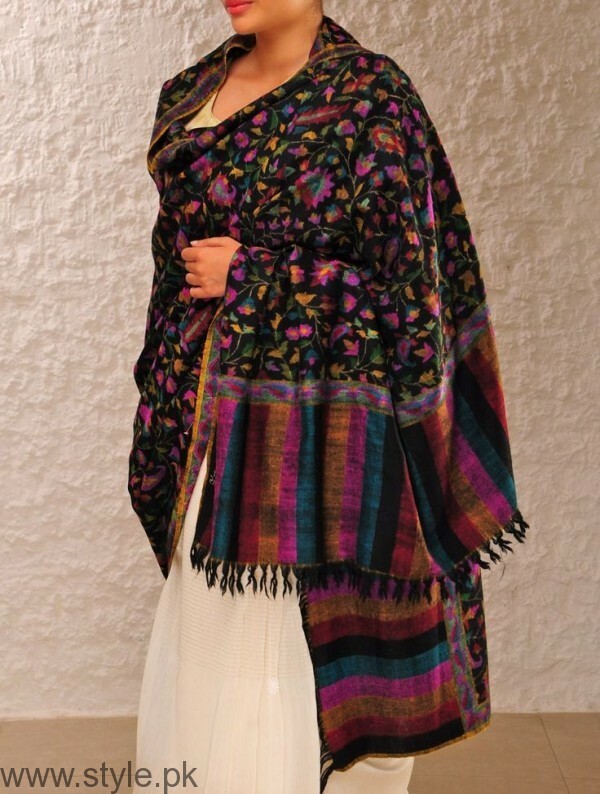 Nishat Linen Shawls are amazingly designed according to latest fashion trends. 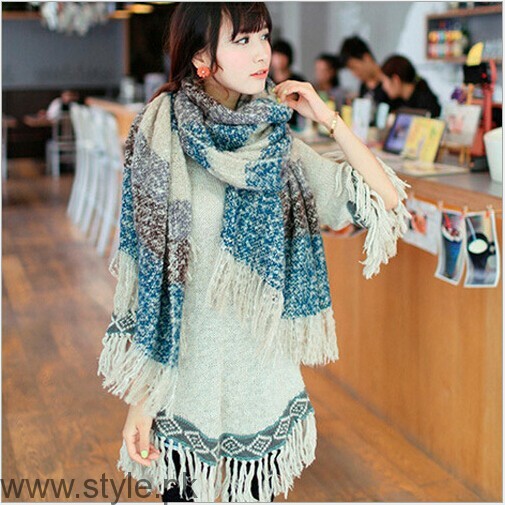 Knitted shawls look hot if you carry them jeans. 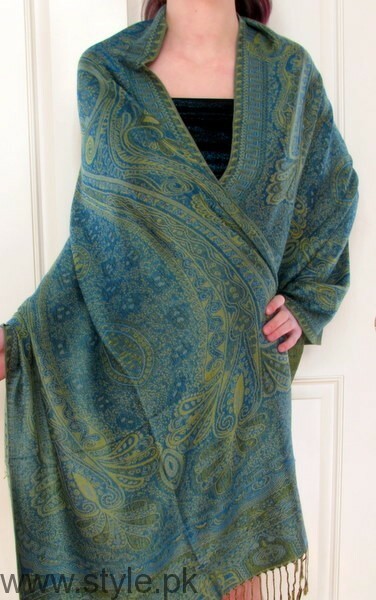 Floral printed winter shawls look good with plain single colored dresses. 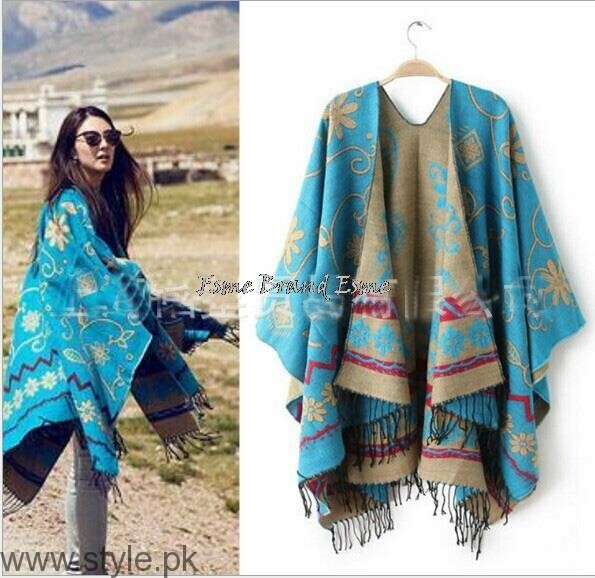 Here we are sharing Wool Shawls in Pakistan. 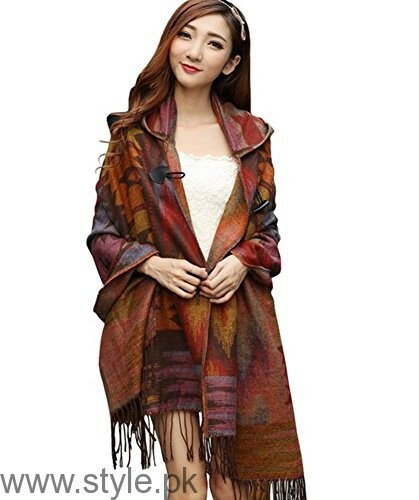 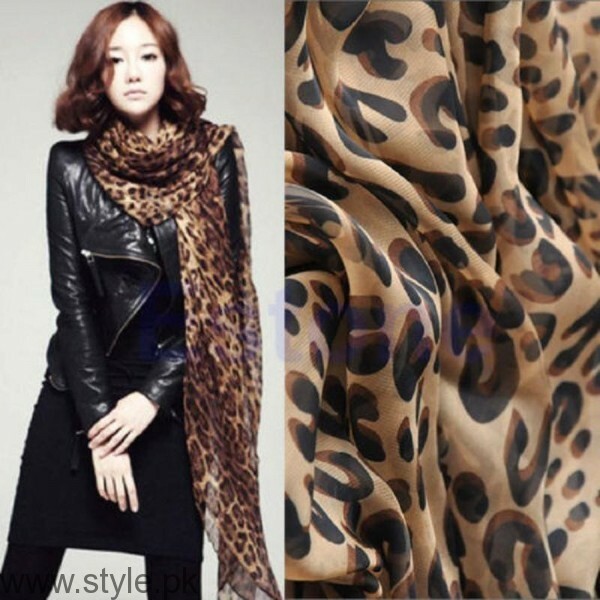 Have a look to these winter shawls images and get the best one for yourself.